You Will find in this topic the answers of Word Stacks Level 3101 to 3200, the game is developed by PeopleFun and its aim is to fulfill the blank tiles with words available at the tray and using the available hint. We have solved here another one hundred levels and provided too many bonus words that will help you in your quest ! 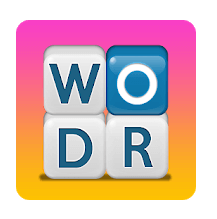 Experience the BRAND NEW, incredibly addicting word game that everyone’s talking about! Play and exercise your brain. Swipe to reveal hidden words and to bring the Word Stacks crashing down! Easy at first, but gets challenging fast. Can you beat the game?